Welcome to Ultimate Site Services, where it is our business to make your business and home look good at all times. 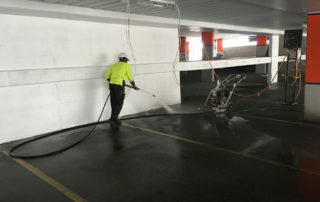 We are, without doubt, Sydney’s leading cleaning and maintenance service provider. Our company has been in business for the last two decades providing premier services to players across different sectors. In that time, we have grown as a corporate and evolved to provide custom and client-specific solutions with a strong emphasis on great customer service. 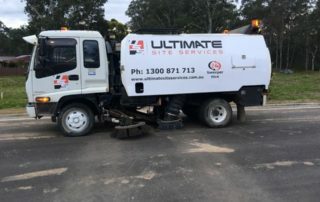 The quality of our services at Ultimate Site Services and our continued and unwavering commitment to unmatched customer experience has seen our clientele grow by the numbers every year. Today, we pride in a broad client base consisting of satisfied clients drawn from the domestic, retail, commercial and industrial sectors. In an increasingly competitive industry, Ultimate Site Services stands out as a reputable service provider. 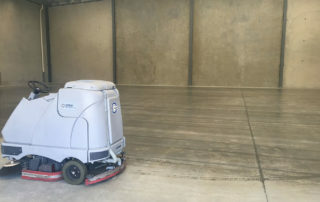 For every service that we offer, we have a specialist team that is fully trained to handle every aspect of the job. 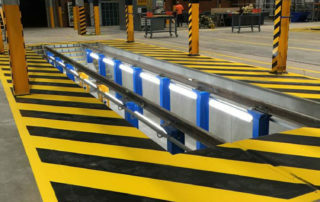 As a company, we have over 20 years’ worth of vast industry experience, with a commitment to continual improvement of our service delivery with every new year. 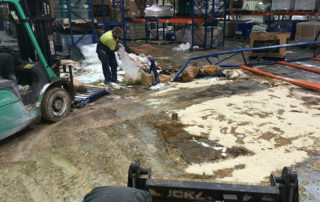 Ultimate Site Services spares no resource when it comes to equipment and technology. 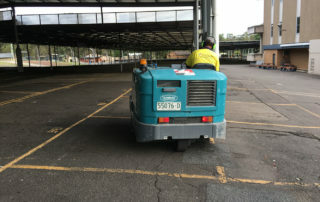 We have the very latest mechanical sweepers, hazard response equipment, lines marking equipment and other equipment as needed for each job. 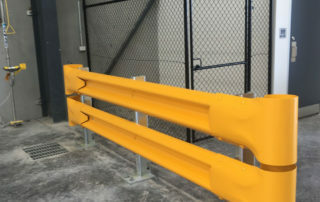 Our technicians are fully trained and capable of safely operating each piece of equipment for the most optimal results. 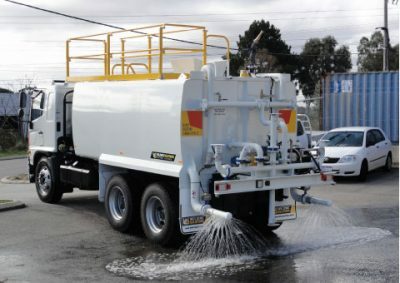 Our commercial-duty equipment is capable of handling any scale of work including commercial car park sweeping and cleaning, clean up after mega construction projects, response to hazardous material spills of large magnitude and other projects that may prove to be intensive in terms of resource requirements. No job is ever too big for our company. 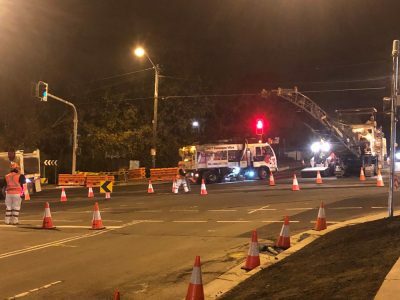 In terms of personnel, Ultimate Site Services has the best people working around the clock to ensure that you get the best possible services. Partnering with USS, you will have the best-equipped team, qualified by expert training and experience working with you on your project. Our team is keen on delivering a client-focused service. For this reason, expect an in-depth consultation in the preliminary stages of our partnership even as our crew tries to better understand your specific needs. Our team members are a friendly lot known to carry themselves with unparalleled professionalism. Feel free to engage with our team, ask any questions you may have and seek clarifications over any details. As mentioned, Ultimate Site Services provides a broad spectrum of services. As a company we strive to make your journey with us as hassle-free as can possibly be. Get in touch with us on phone, through email. You also have the option of simply filling out our online contact form. If you are particular about that personal touch, the doors to our premises are always open and you are more than welcome to visit our offices. However you choose to get in touch, rest assured that one of our able representatives will get back to you and attend to you promptly. We offer a free, no-obligation quote for all our clients. 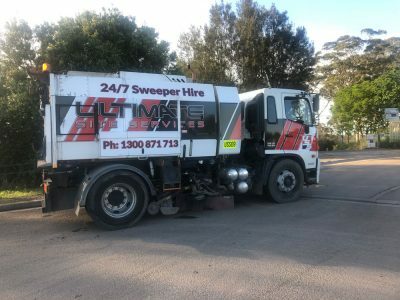 It never escapes the notice of our clientele that Ultimate Site Services offers industry-competitive and budget-friendly rates for all our premier services. After a site visit and a professional needs assessment and definitive appraisal, our team will be able to come up with a proper estimate. As a corporate with reputable business ethics, Ultimate Site Services does not burden its clients with hidden charges. With your consent, our team will get right to it, taking you through a journey that will be worth the investment. We can never understate the quality of our services. This is exactly what you will get owing to our skilled workforce and modern technology and equipment. The results are long-lasting and reliable. At Ultimate Site Services, we are all about exceeding your expectations. We are passionate about customer service and will ensure that you are kept in the know of our progress. We are keen on building long-term working relationships and are always up for the challenge of providing our services on a regular basis. 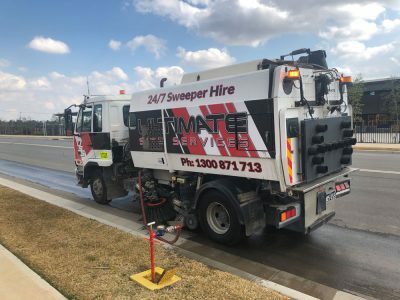 If you need a dependable service provider to regularly attend to cleaning your roads, factory floorings, sweeping your streets and other services, Ultimate Site Services is without doubt the company to call on. We strive to ensure that the execution of our customized work plans causes no inconvenience to our clients. Our team works diligently to ensure that we stick to set out deadlines and return your space or facility to service within very little time. Additionally, our crew cleans up after themselves for every job. Needless to say, we cause no disruptions to our clients’ day-to-day operations. Ultimate Site Services is a reputable industry leader that you can rely on. 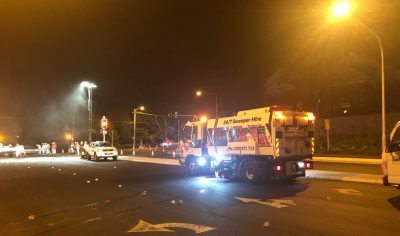 For businesses of NSW and its environs who are in need of any of our premier services, do not hesitate to get in touch today. We look forward to working with you.